WrestleMania has made some superstars Immortal. 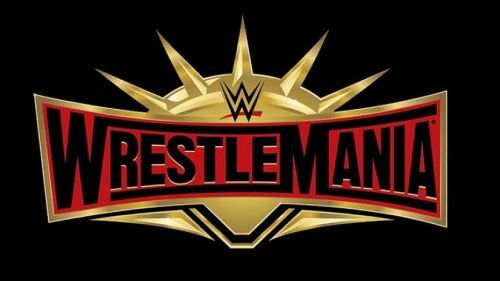 A big sign of just who are the bigger stars of the company can often be seen in the number of times a particular superstar has main-evented a WrestleMania event. While someone like Goldust has been with the company for a long time cumulatively, he hasn't ever had the opportunity to main-event the biggest show of the year. On the other hand, some of the biggest stars in WWE over the last 20 years like John Cena, Triple H, Randy Orton, Shawn Michaels and Roman Reigns have repeatedly closed the show. While thousands of wrestlers have come and gone through the WWE at various times, only a select handful have had the honor of closing the Showcase of the Immortals. When the wrestling business was still young and starting to enter the mainstream, one man was heavily relied upon during the infancy of WrestleMania - Hulk Hogan. While he might not have been the best in-ring talents, he was a superstar who's larger than life persona captivated millions of fans and who helped popularize the sport even further. But once Hogan moved on to WCW and beyond, WWF and then WWE were forced to rely on other professional wrestlers to close down the biggest show of the year. So just which superstars past and present have headlined the most WrestleMania events in their careers? 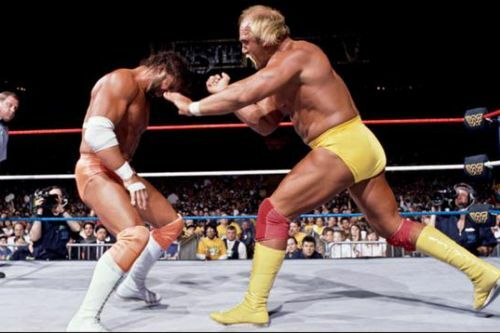 The Mega Powers exploded at WrestleMania 5 in 1989. Mr. T and Roddy Piper faced off at the first two events, first in a tag team match and lastly in a boxing match. Macho Man Randy Savage was involved in the WWF Championship match in two straight years, winning the title in a tournament by defeating Ted DiBiase at WrestleMania 4 and then defending it the following year against Hulk Hogan at WrestleMania 5. Yokozuna entered both WrestleMania 9 and 10 respectively as WWF Champion. He defended the title against Hulk Hogan and Bret Hart respectively in 1993 and 1994. Hart then defended the title in his second 'Mania main event, in the classic 60 minute Iron Man match with Shawn Michaels. Batista also main-evented WrestleMania twice, the first being his big babyface turn in 2005 at WrestleMania 21 when he challenged Triple H and again at WrestleMania 30 when he was in a triple threat match with Daniel Bryan and another man who main-evented 'Mania twice in Randy Orton. Orton also main-evented against fellow Evolution stablemate Triple H when the two fought over the WWE Championship at WrestleMania XXV in 2009.